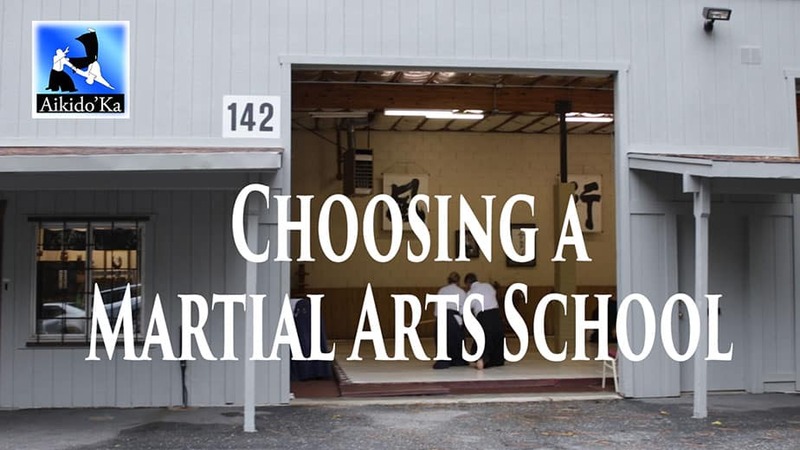 This is the ultimate guide to choosing the best martial arts school for you. This is NOT a lame “sign up for my combat bootcamp” sales post. Instead, you’re going to see a thorough approach to choosing the right martial art and dojo for you.